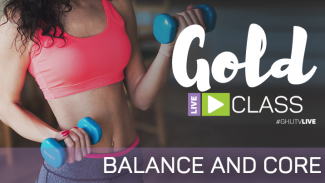 Join us for this Get Healthy U TV live Beginner workout, exclusive to those with GOLD membership! 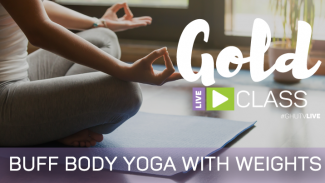 Join Chris Freytag for some fun indoor walking-based intervals. We will alternate periods of easy walking with some higher intensity bursts. Chris will make this very doable for beginners but give a few high impact options for those of you wanting a little extra cardio push. Chris will encourage you to listen to your body and work in your fitness level. 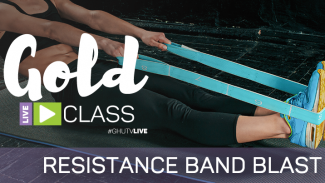 Get ready to glisten and have some fun during this 30-minute workout!